Then why did you offer to chat with me? : Is There A Problem Here? 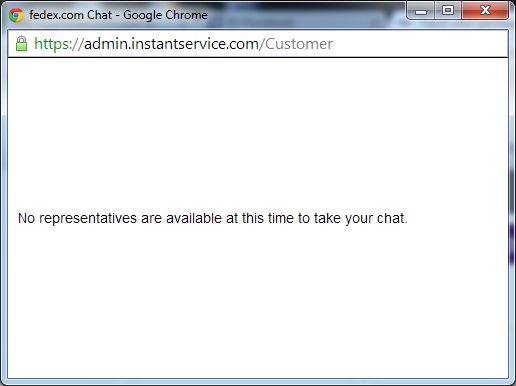 : Then why did you offer to chat with me? Then why did you offer to chat with me?